A skyrocketing number of students are seeking crisis counseling at East Carolina University, prompting the school to make sure it educates pupils not just on academics but also on how to cope with life's challenges. 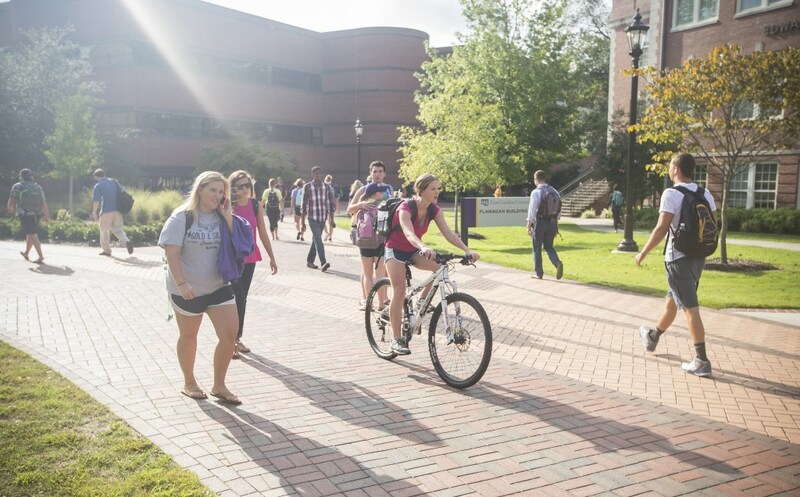 ECU reported a 16 percent increase in student counseling appointments in the past two years. Those involving a crisis were up 52 percent, according to a July report that shocked officials on the Greenville, North Carolina, campus. As a result, the college has boosted its counseling staff and resources and also introduced a new program — Recognition, Insight and Openness or RIO — to teach students self-talk, journaling, mindfulness and other cognitive-affective stress management techniques. RIO was adapted from a California Polytechnic State University workshop and originated with Central Washington University. The more quickly students can rebound from setbacks, the more likely they are to be successful, say college officials. For years, college students cited depression as the main reason for seeking counseling help, but that has shifted. And it’s not just at ECU. A 2015 survey from the Center for Collegiate Mental Health at Penn State revealed that half of all students who visit the counseling services at the nation’s colleges are experiencing anxiety. Some say this generation of college students is having a difficult time “adulting” — a slang term for behaving like a responsible adult. But ECU officials say the problem is deeper, about resilience, and it begins long before they arrive at college. 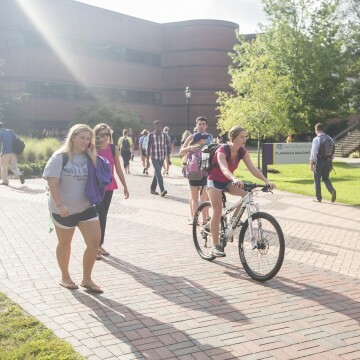 “They say the millennials have failed, but have not experienced [that] failure,” said ECU Vice Chancellor for Student Affairs Virginia Hardy. Students are “significantly” more anxious and stressed. Social media and the “24/7 culture” has contributed to anxiety and bullying. This inability to cope increases thoughts of suicide. Some of the stress is developmental, especially in the first year of college, according to counselor Kisler-van Reede. “[Students] get here and have to learn about living on their own, academics and the social aspect of living with a roommate … when they had their own room at home,” she said. “We are going to look at the data and hope it will inform us on what we need to be doing,” she said.